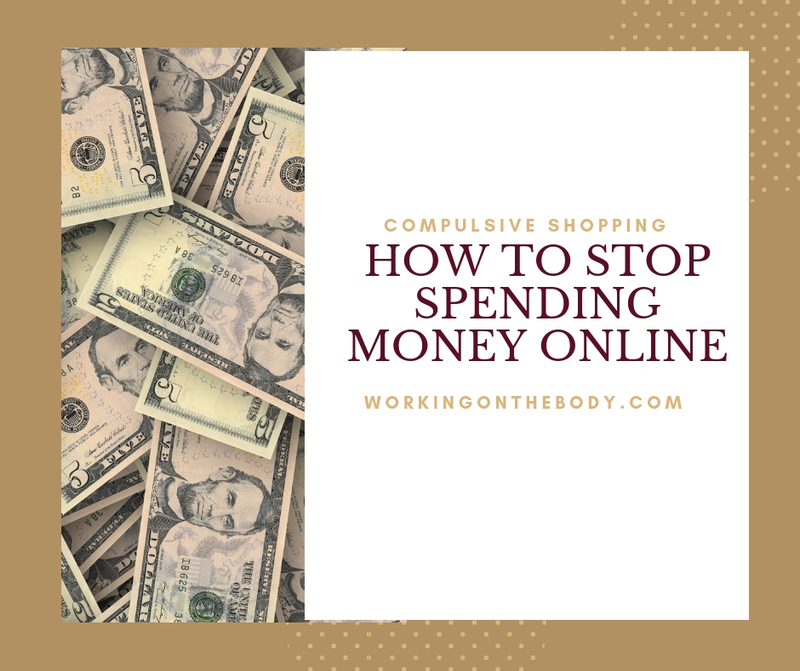 Do you spend more money than you intend to when you browse the net and get drawn into scrolling through the pages of e-commerce sites? The questions below are designed to give you some insight to see if you have a compulsive shopping problem or not and to offer you some guidance on how you can take back control from any addictive behaviour you may have. Remember whatever you spend is relevant to your circumstances. You might think you’re not spending very much at all compared to your friends or people you know but if you’re buying champagne on a ‘Mild and Bitter Beer’ income then it won’t long before you fall into debt. 1. Do you shop online when you’re feeling bored, sad, lonely, angry or frustrated? 2. Do you scroll endlessly through shopping sites for hours at a time or shop late at night or even when you’re in bed? 3. Do you shop online in secret and work hard to hide what you buy from friends or family? 4. Do you spend more than you can afford online and worry about running out of money or paying your regular bills? 5. Does buying something make you feel less overwhelmed or anxious so that momentarily you feel better either physically or emotionally only for your ‘feel-good’ moment to quickly flip into feelings of remorse or shame? 6. Do you sometimes forget what you’ve bought online and make duplicate purchases or purchase unsuitable items only to hide them away without taking them out of their packaging? 7. Do you lie about how much money you spend or how many items you buy from the big online corporations? How many times did you answer ‘Yes’ to these questions? Depending on whether you recognise yourself doing these things rarely or regularly determines if your shopping online is either on its way to possibly being a problem or is perhaps a problem already. 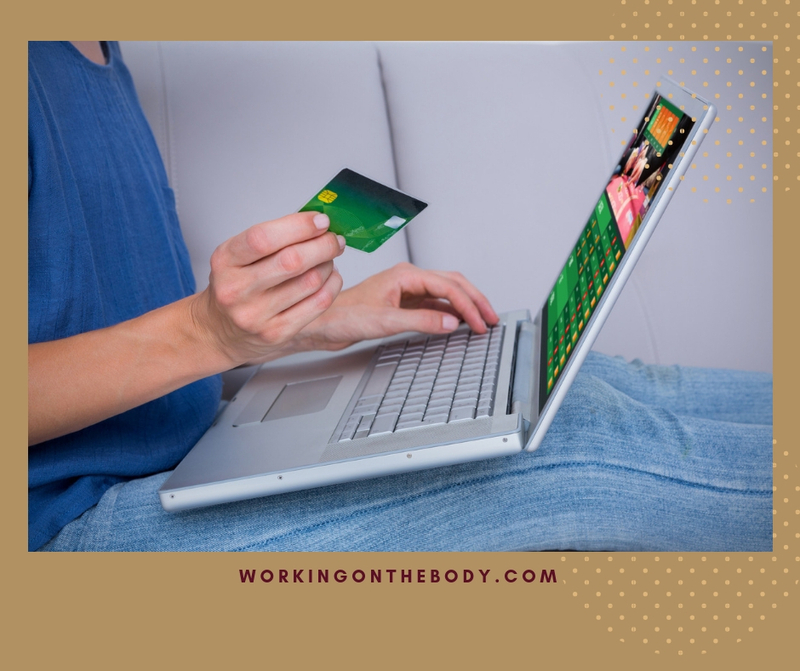 Gaining awareness of what triggers your addictive online shopping is the first step to breaking the hold these compulsive habits have had over you. Be a detective and begin to notice the feelings you have that accompany your compulsive need to shop. For some people, shopping is a distraction strategy they have developed instead of dealing with their real feelings. So what feelings are busy distracting yourself from by shopping? You can intervene in your addictive shopping behaviour to help break your habits by putting your smartphone away or moving away from your computer screen during the times of the day or night when you would usually be tempted to shop. Also, clear your credit or debit card numbers and log out of any shortcuts you’ve signed up for that make it easier for you to go straight to the shopping cart. The more you have to do actively participate in the purchasing process the more chance you’re giving yourself to change your mind. 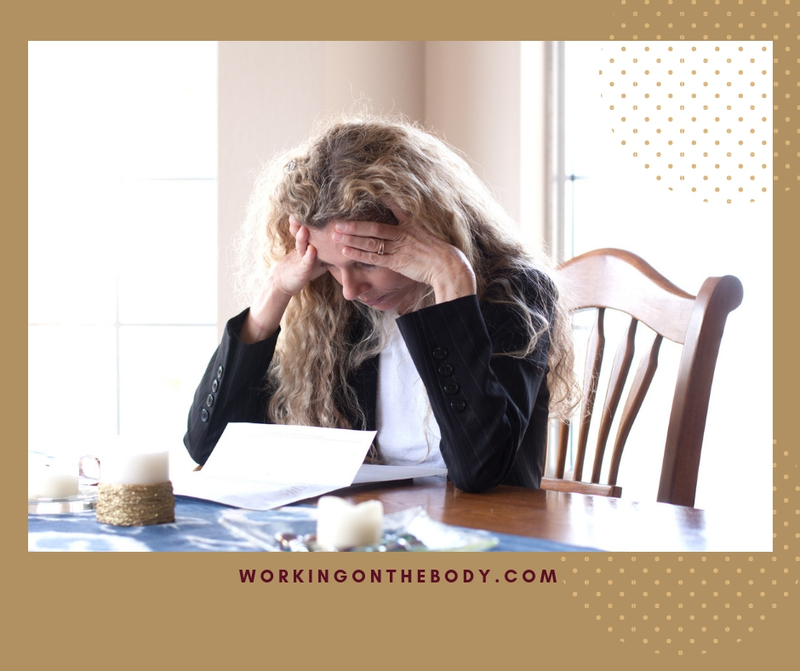 By no longer using distracting strategies like compulsive shopping you can become more aware of the uncomfortable feelings you’ve been trying to avoid. These feelings can be compounded as when you’re caught up in a compulsion to shop your breathing can become more shallow or restricted. 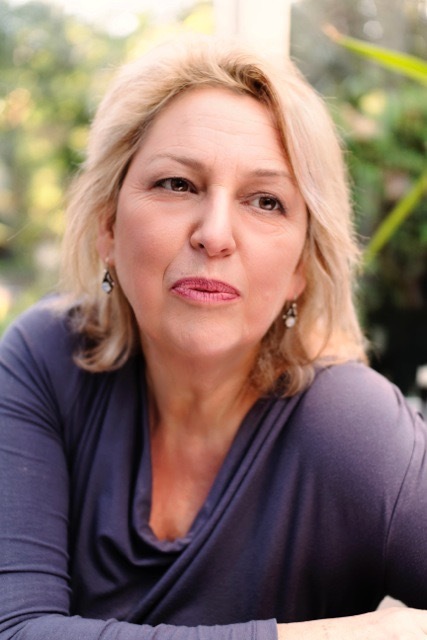 To help yourself feel grounded and calmer take some slow, regular deep breaths. The stresses of modern living can make many some people hungry for human connection, and anonymous online transactions don’t feed your soul, so its time to try new ways to connect. So instead of trading your authentic feelings for a one-click moment go for a walk; meet up with a friend; visit a local coffee shop, or shop local in real stores. There are independent businesses near where you live and work who will always be glad you came and will be more than happy to take a few moments to connect with you. The more you shop at local independent stores, the more you’ll feel connected, and the more hollow the online shopping experience will feel. Psychologists recognise it takes 21 days to embed a new habit so focus your efforts on changing your behaviour to achieve different results. In as little as three weeks you could be feeling less driven by a compulsive need to shop with big corporations and more connected through the human interactions in your local stores. It is important to realise that like any other addiction; genuine compulsive online shopping is a disease. 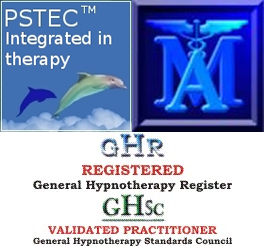 Specialist therapy focuses on resolving and ending your addictive behaviour. If this resonates with you and your compulsion to shop feels overwhelming, you too might need support to help you to stop and free yourself from this obsessive behaviour. Feel free to reach out and book an obligation free discovery call with me. The link is on this page. Note: If compulsive shopping has led you to money and debt worries then seek help. In the United Kingdom go to www.nationaldebtline.org or call them for free debt advice on 0808 808 4000. Wherever you are in the world there will be a debt advice service you can access.